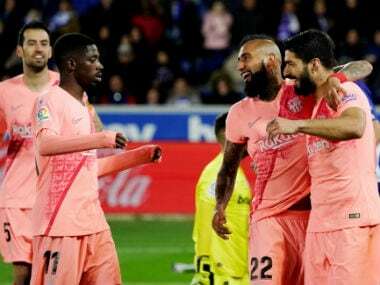 Madrid: Barcelona continued their perfect start to the La Liga season on a weekend in which Spain's unstable political situation was reflected in the stands. 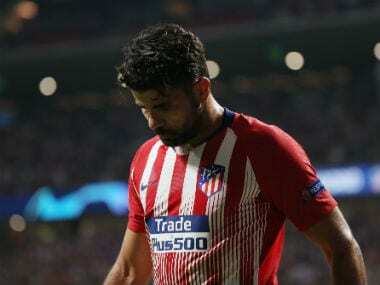 Real Madrid got back to winning ways at Alaves, whilst Diego Costa watched on as Atletico Madrid's impressive start to the campaign continued in a 2-0 win over Sevilla. 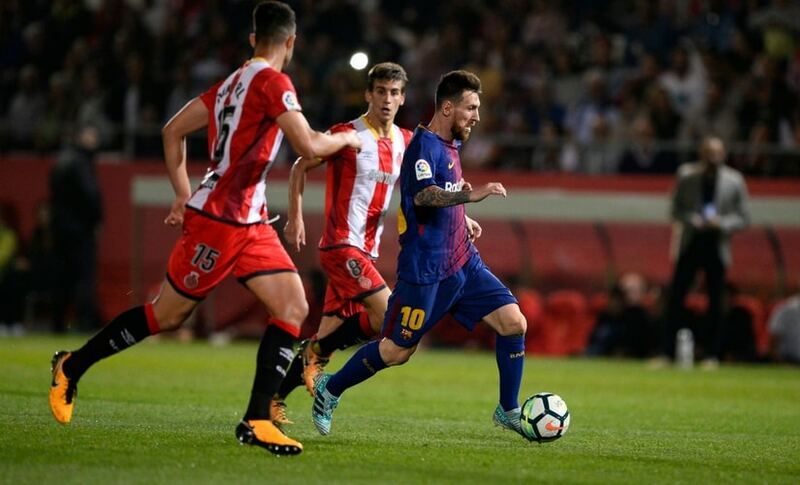 By man-marking Lionel Messi, Girona won the battle but ultimately lost the war against Barcelona on Saturday night. 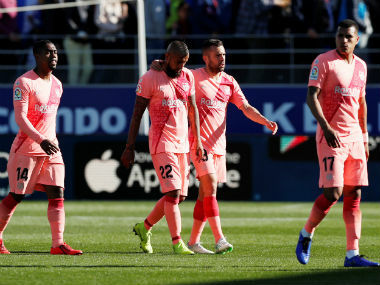 Barca ran out comfortable 3-0 winners despite Messi, who had scored 11 times in his last five games, being largely nullified by a man-marking job from Manchester City loanee Pablo Maffeo. Maffeo admitted Messi had asked him if he belonged to City and what age the 20-year-old was as the two made small talk, but Barca boss Ernesto Valverde believes Messi admirably sacrificed his own involvement for the good of the team. "The man-marking was clear and we had to find the place where to put Messi to move that player and to get the most out of the situation," said Valverde. "When you're man-marked it can be uncomfortable, but it also has advantages, not for him, but for the team." Barca's victory was overshadowed by events off the field as sections of both sides' support chanted in favour of Catalan independence just a week away from a referendum on the subject which has dominated the news agenda in Spain. A huge flag saying "Welcome to the Catalan Republic" hung outside the Montilivi ground, 100 kilometres from Barcelona. The Spanish government has declared the referendum called by pro-independence parties illegal and 14 Catalan regional officials were even arrested this week. Barca defended the Catalan people's right to a referendum in a strongly-worded statement on Wednesday, whilst a group of Espanyol fans called on their board to speak out against the Spanish government's actions. All eyes will be on Catalonia for the referendum next Sunday, 1 October, including at the Camp Nou where Barca host Las Palmas with more fan demonstrations inevitable. 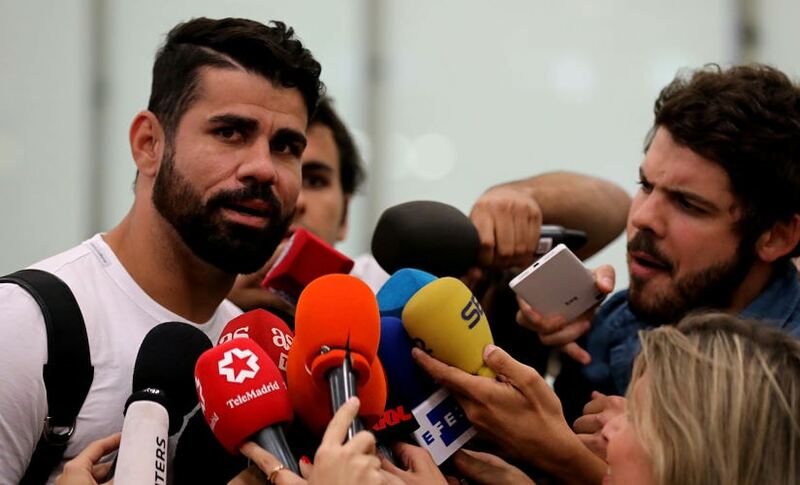 Diego Costa finally jetted into Madrid to complete his drawn-out return to Atletico from Chelsea after spending the past three months in Brazil due to his dispute with Chelsea boss Antonio Conte. Costa hasn't always looked in prime condition in his social media posts as he enjoyed the excesses of his time off. Atletico's flamboyant fitness trainer Oscar 'El Profe' (the professor) Ortega is famous for drilling his players even more harshly than coach Diego Simeone. "I don't fear the scales, I fear El Profe's training sessions." said Costa on his arrival. "He'll get me in shape in a few days." Relegated to Spanish football's third tier last season, cash-strapped Mallorca are raising money by offering fans the chance to be journalists for the day. For a fee of between €15 - 20, supporters can take out their frustrations by questioning the club's coach and man-of-the-match after every home game. Coach Vicente Moreno enjoyed an easy ride as a 4-0 thrashing of Llagostera moved the islanders top of their regional division on Saturday. 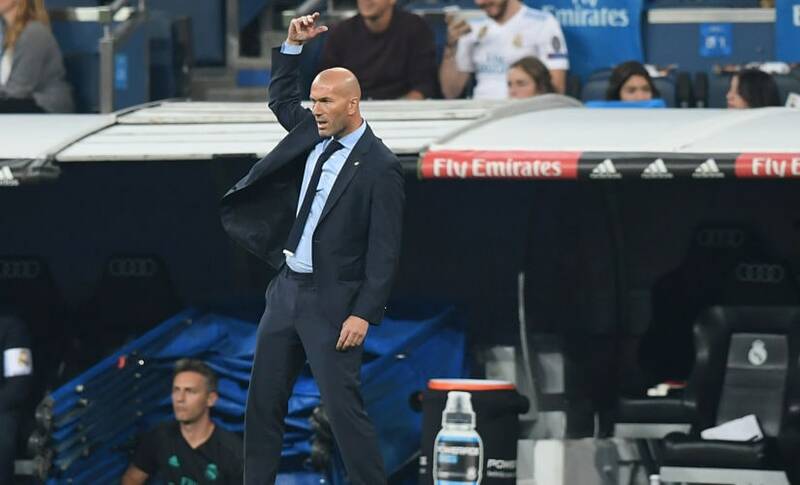 "I hope he doesn't score," said Real Madrid boss Zinedine Zidane at the prospect of facing his eldest son Enzo as the European champions travelled to Alaves on Saturday. In the end, Zinedine didn't need to worry as Enzo's difficult spell since stepping out of the shadow of his father by leaving Madrid in the summer continued as he wasn't even included in the Alaves squad. Enzo, 22, has seen just 71 minutes of action this season in a side that has lost all six of their La Liga matches to date, scoring just one goal. To top off a bad weekend for Zidane's sons, goalkeeper Luca Zidane gave away a penalty and was sent off for Real's reserve team Castilla in defeat at Navalcarnero.